The PCAL6534 is a 34-bit general-purpose I/O expander that provides remote I/O expansion for most microcontroller families via the Fast-mode Plus (Fm+) I2C-bus interface. 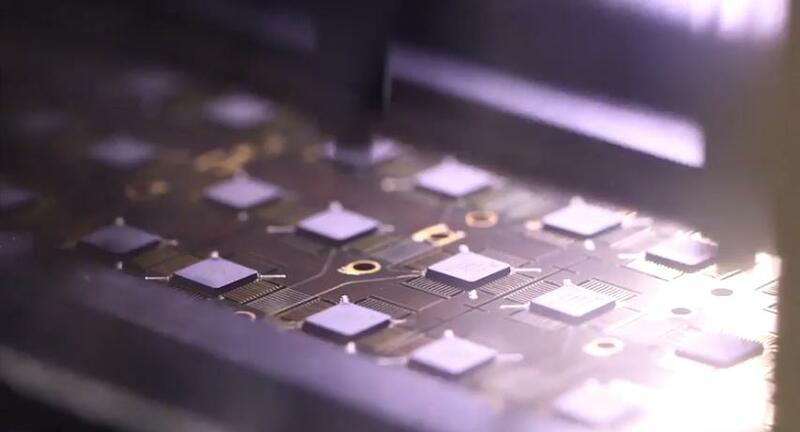 The ultra-low-voltage interface allows for direct connection to a microcontroller operating down to 0.8 V.
The PCAL6534 includes level translating from the 1.65V to 5.5V I/O range and Agile I/O input latch, programmable output current, and integrated resistors. 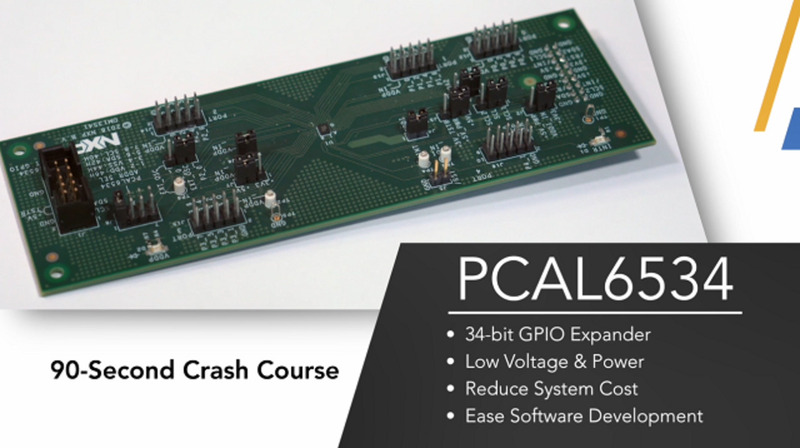 The benefits of the PCAL6534 are a wide voltage range for matching today’s lowest voltage FPGAs/processors and tiny package size, saving the cost and size of additional IOs in the processor. A GPIO expander such as the PCAL6534 can also simplify routing by pulling the I/Os for system management way from the processor, which may be densely packed with other critical functions. The PCAL6534 is offered in a 2.6 mm x 3 mm VFBGA 42-pin package with 0.4 mm bump spacing.